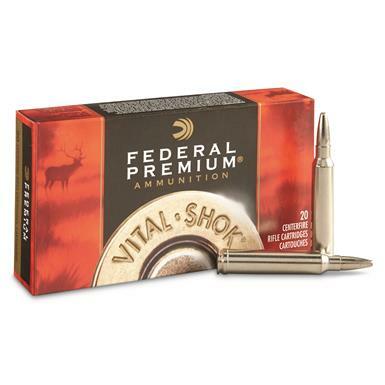 Federal Premium Vital Shok, .300 Win. Mag, TBBC, 200 Grain, 20 Rounds is rated 5.0 out of 5 by 4. Rated 5 out of 5 by Barticus from Trophy Bonded Bear Claw my favorite bullet Hunted Caribou just below the Artic in Alaska. Last day in the final hour of my hunt. Watched this massive caribou for 3 hours before I could get a close enough shot at roughly 500 yards. One shot one kill to the heart! Thank you Federal Trophy Bonded Bear Claw for coming through in the one moment I needed you most! You made my dreams come true. Rated 5 out of 5 by Larry1947 from .300 Win. Mag Trophy Bonded Bearclaw I have killed numerous elk from 200 to 524 yards with this factory load (200 gr.). By far, the best round for elk. The weight retention is awesome (95% or better in 5 elk). Rated 5 out of 5 by paleocrook from Best Ammunition Availalble to Hunters I have taken over 80 species of big game on 5 continents with this load for my .300 Wincheter Magnum. Its performance is unrilvaled and I will never use anything else! 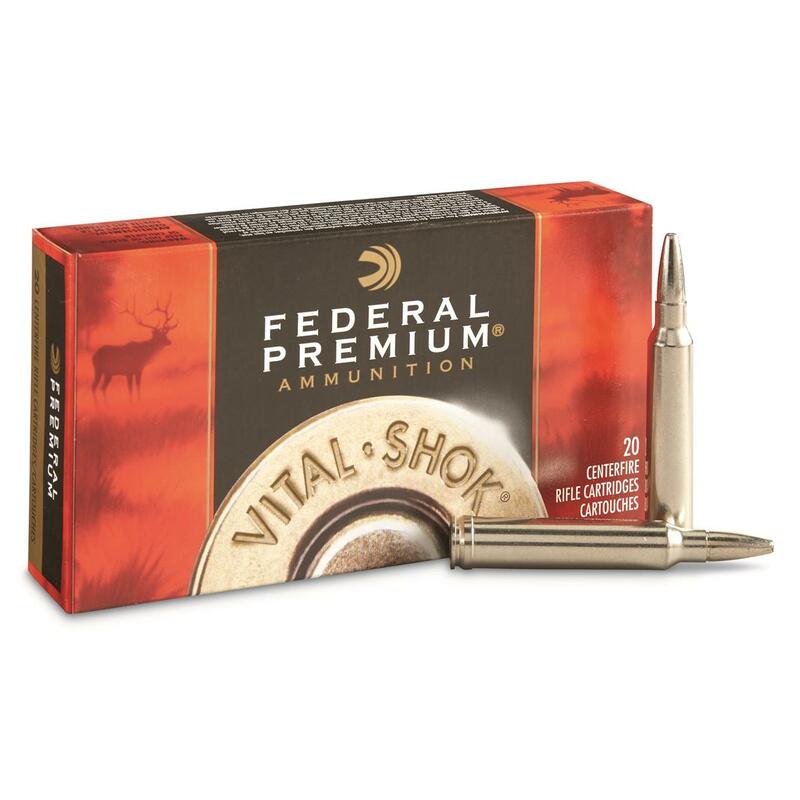 Simply the best bullet availble for this caliber for everything from Duikers to eland to Red Stag!